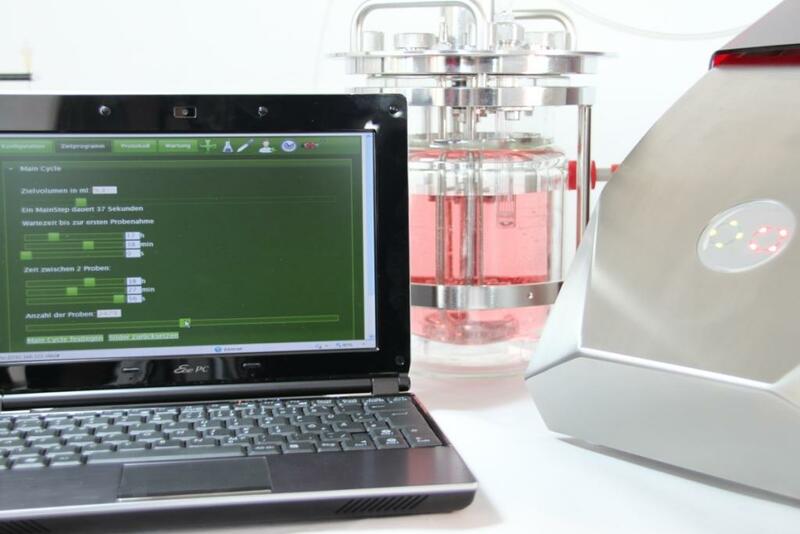 Sampling systems by bbi-biotech connect all offline-analytical instruments to every bioreactor type. 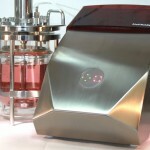 Bioreactor vessels from stainless steel, glass or disposable materials like bags can be equipped directly or in a bypass. Embedded in a sterile air cushion, the samples are piped through a hose to the analytical instrument. Our plastic or steel probes and all hose materials are produced in a cleanroom and are pre-sterilised. and is adaptable to many different customer demands.